I decided to steal the main idea from this sweet blog and make it my own for our year of family rehab. I thought I’d share, because I found some elements of this list of “rules” very refreshing and Gospel based. Essentially The Golden Rule- Do unto others as you would have them do to you…- starts in the heart and is all about kindness. 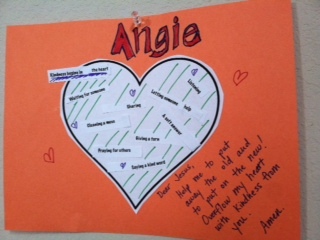 Kindness can look like a lot of different things, and I plan to discuss in detail with the kids about some of the many ways we can be kind to one another. An important distinction is that this means we are kind even when others are not kind to us. Jesus talks about turning the other cheek and loving our enemies. So some of these acts of kindness that we will focus on, come with a clause. Praying for someone who offends you. Smiling and choosing a good attitude when things don’t go your way. 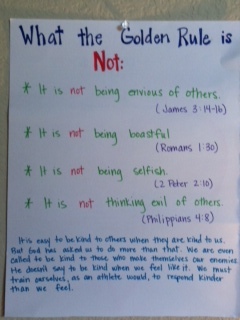 Also, important to defining what The Golden Rule is, we will discuss what it is NOT. We will discuss how Jesus asks these things of us not because He wants us to modify our behavior and just to “perform” like good little children and parents. He tells us these things so that when we do see kindness overflowing from our heart we know that it is Him living in us. When we see things that are from the “NOT” list, we know that it is our flesh getting in the way of Jesus living through us. And when that happens, there is freedom and forgiveness. 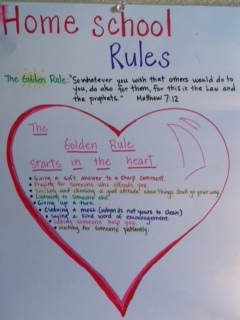 Our WHOLE family lives with The Golden Rule as a guide and reminder that Jesus lives in us. These homeschool rules are not just for the kids to follow, but for everyone. Much like an athlete would train to run faster and prevent injury, we too need to train our flesh to respond to situations and people kinder than we often are feeling in our heart. When someone wrongs us, or things don’t go our way, it’s okay to feel frustrated and disappointed. But we are called to a higher standard than just letting ourselves “blow our lid” or respond in passive aggressiveness. First and foremost, we will pray nightly for the areas of kindness in which we struggle. The kids will cut out and decorate a heart that will hang by their beds. In the heart they will paste little reminders of what kindness looks like. For example, “soft answer”. Each night during our bedtime routine and prayers, we will include praying for those things that we have been struggling with. Secondly, during the week we will also have a prayer journal time and encourage the girls to do a little “bible scavenger hunt” for pieces of scripture that speak to their particular struggles. If our actions are an overflow of the heart, then we need to be filling it up with good things. We want to empower our children to search the scriptures for themselves, introducing them to the concordance etc, so they know what to even do with a Bible when they are alone. Much like learning how to use a dictionary, they need to learn how to use their Bibles without Mom or Dad or the Sunday School teacher. 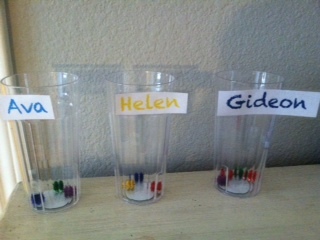 Thirdly, I have 3 clear cups labeled with the three oldest kids’ names. (The baby would just stick it in his mouth.) When someone is recognized as showing kindness to another, as listed above and on our Golden Rule Chart, they get a little sparkly glitter pom pom in their cup. When the cup is full, that child gets a reward. I am thinking a trip to the store with $5 or something- spend it how you like. I am really excited to have found this idea, and really excited to have a tangible way to be intentionally teaching our children about caring for others, not because that’s what makes good little children, but because the powerful Jesus who transforms hearts is living in them! 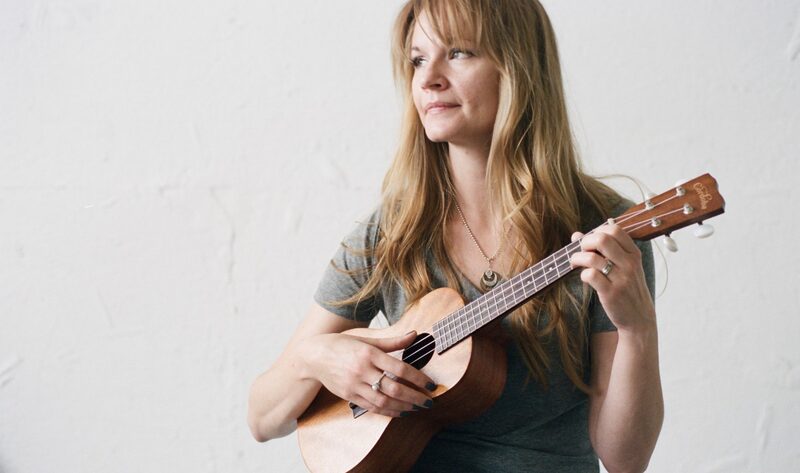 🙂 I hope to wrangle in my flesh and look a little more like Jesus in the process, too. OK, with a basic understanding and goal like this, you are bound to be a success! I have every confidence that you all are going to learn and grow to amazing levels.